Jacksonville, Florida, offers a veritable delight of outdoor activities and outstanding attractions. Whether you are in search of a retail fix, a day at the beach, or are simply searching for the perfect place to host your next happy hour, there is somewhere close to Florida Club at Deerwood that caters to your needs. 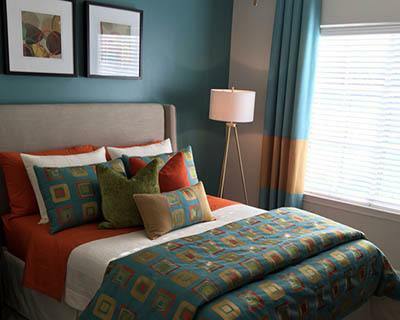 Located conveniently on Gate Parkway West, 1 mile west of the intersection of Gate Parkway and Southside Boulevard, just north of Butler Boulevard, with close proximity to I-95 and I-295 East, our luxury apartments keep you connected to the city at large while offering an oasis surrounded by trees and every amenity. 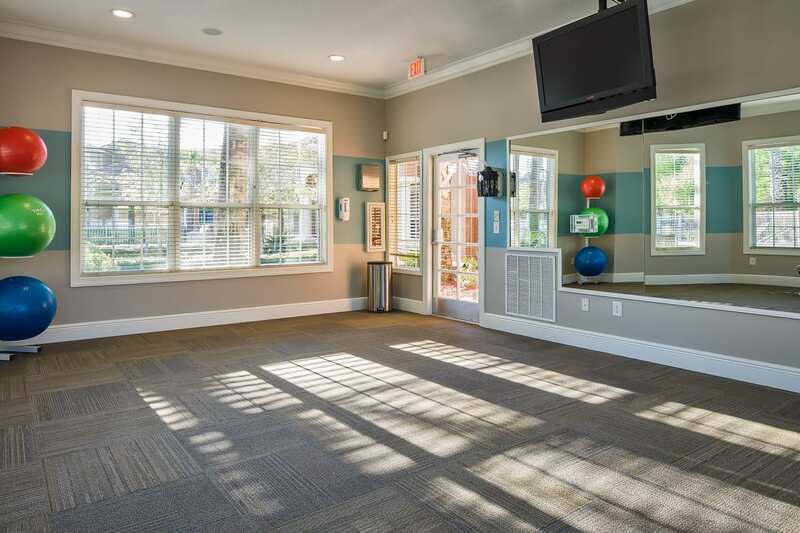 Only minutes from Jacksonville’s most premier shopping destination, St. Johns Town Center, you will love the accessibility of Florida Club at Deerwood. Make a quick trip to Jacksonville Beach, only 15 minutes away, and enjoy a cocktail on the Pier. Work on your swing at Deerwood Golf and Country Club. 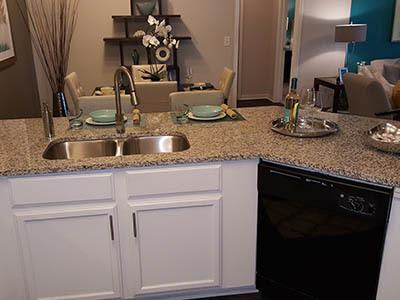 Whatever your interests, let us help you live a life of exceptional convenience. Learn more with a tour.